Pets - Max 2 allowed, One time Fee $350.00, Rent $15.00 Comments: We are a pet friendly community, however breed restrictions do apply. 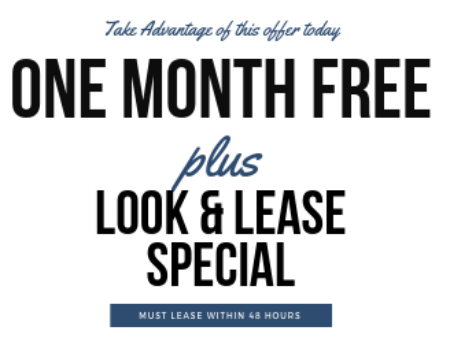 Talk to your leasing team for details. Pet rent is per pet. Fee for a second pet is $150.